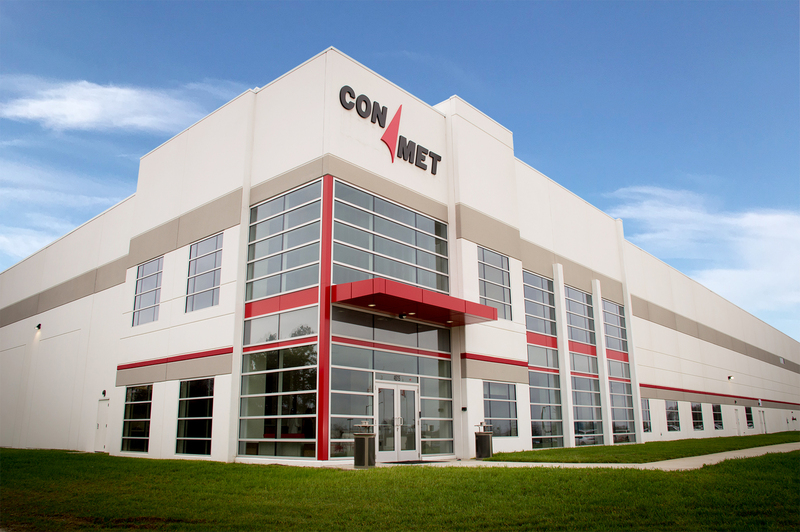 VANCOUVER, WA | March 6, 2018 – ConMet celebrated the official opening of its second Monroe, NC production facility with a ribbon cutting ceremony on February 22, 2018. The celebration was attended by community members including Monroe Mayor Bobby Kilgore, the Union County Chamber of Commerce, the Monroe-Union County Economic Development Council, and ConMet employees, many of which have been with the company for more than 25 years. The new 253,000 square foot facility will be dedicated to assembling wheel end components and supporting growing demand in the commercial vehicle industry. The new building has been designed to easily expand if additional square footage is required in the future.